Samsung has begun deploying the Android 4.1 Jelly Bean update to the Galaxy S3 but it’s a slow process that’s further hindered by networks testing the new firmware before sending it out. 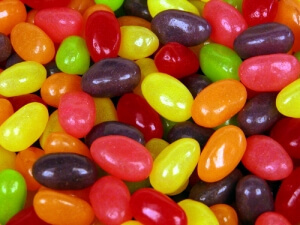 Jelly Bean brings a number of improvements to Google's mobile OS, including better performance and the useful Google Now tool. Users in Poland have already got JB and other countries in Europe along with the rest of the world will be joining in shortly, but if you don’t want to wait it is possible to install the new OS right now. You don’t even need a rooted handset. This is a relatively quick and simple procedure but the usual warnings apply: mucking about with your phone’s software runs the risk of bricking and warranty invalidation. If you get stuck or are unsure leave a comment below and we’ll do our best to help, but we can’t replace your phone if it melts into a puddle of goo. Please also note that this was done on a European S3 with an Exynos chipset. It may well work on the Exynos version from other parts of the world, but should not be applied to variants using a Snapdragon CPU. 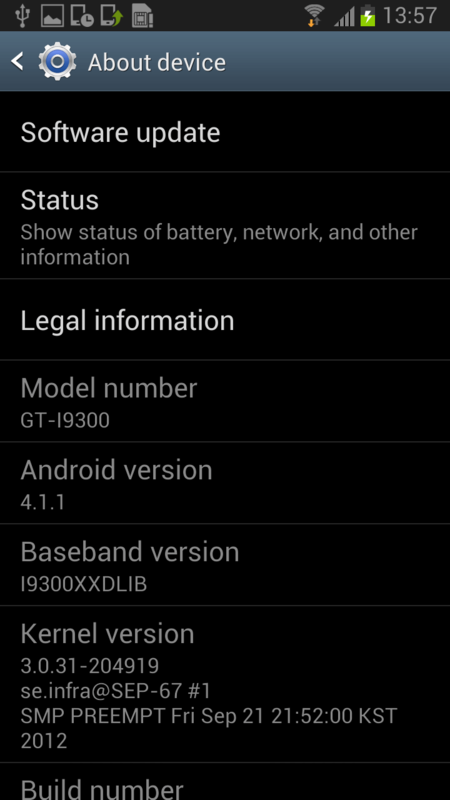 - Jelly Bean firmware. You'll find a regularly updated list of official firmware at XDA Developers. Note that the current JB software is the Polish release. It's in English but if you wait the UK edition should become available shortly. Backup important stuff before you start! This upgrade should not wipe the handset, but you could lose data if anything goes wrong. Switch off the S3. Once it’s fully powered down hold Home + Volume Down + Power. The handset should start up with a warning screen, press volume up to continue. 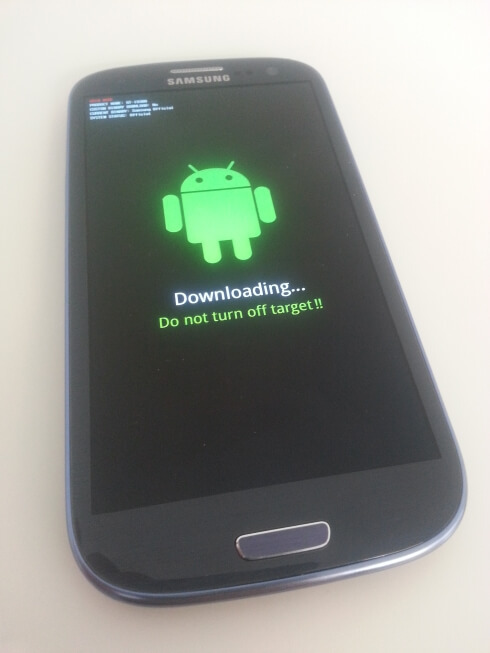 This is the S3’s download mode. Connect the S3 to your PC. Run Odin, but make sure that Kies isn’t running in the background (hit Ctrl+Shift+Esc and confirm via Task Manager). You can have it installed but they don’t play nicely when running at the same time. Ensure the handset is detected in Odin; the ID:COM box will confirm this, it’ll turn blue and say something like 0:[COM16]. Extract the firmware file from the .zip archive to your computer. Click the PDA button on Odin and select the firmware .tar file. Progress bars will appear on both the S3 and Odin. The firmware file is big so this can take a few minutes. Odin will say ‘Pass!’ once it’s completed. Your handset will then reset and complete the upgrade. You now have Jelly Bean on your S3, complete with Google Now and Project Butter.